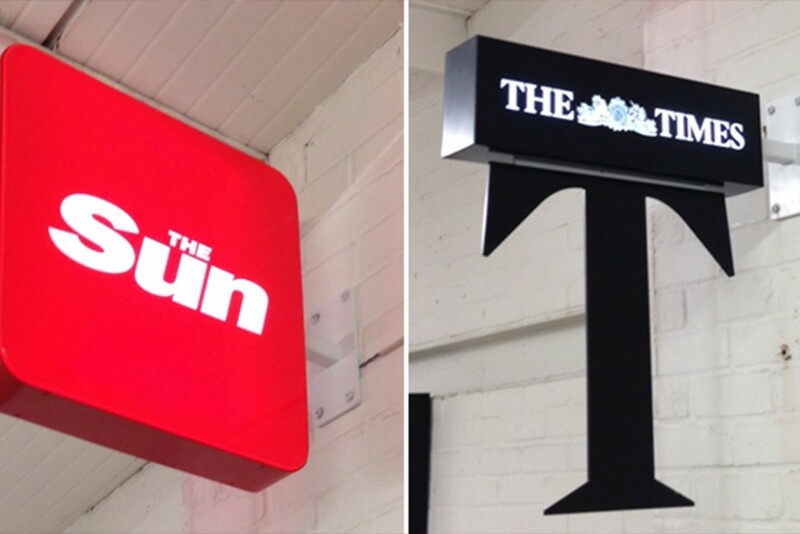 Newsagents across the UK have been given a facelift courtesy of News UK to ensure their top brands The Sun and The Times get maximum exposure from passing customers. The project, Project Bladerunner, saw new LED Projecting Signs installed into over 5000 sites across the UK, 3000 of these sites receiving new projecting sings, fabricated by ASG and illuminated by Bright Green Technology. For the new projecting signs we supplied our new IP rated Bright Green Beam. 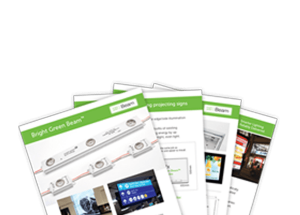 Needing only one module per sign, our solution was far more energy efficient and easier to install then any competitor products could offer. Read more about the project on the News UK website.